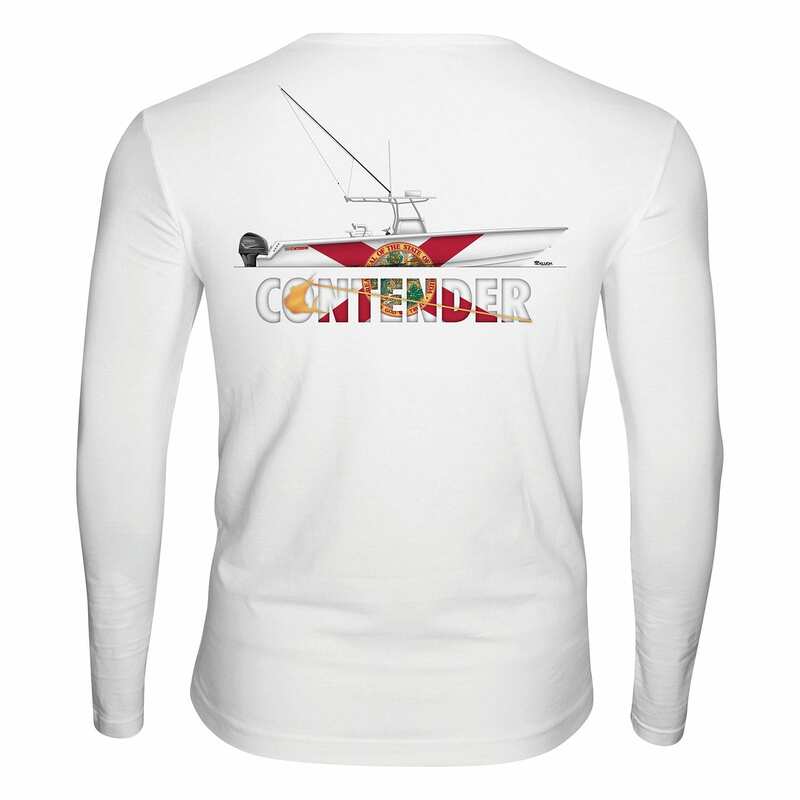 Check out the latest design from Contender Boats! The new Contender Florida 39′ long sleeve is perfect for keeping your cool while enjoying the sunshine state. 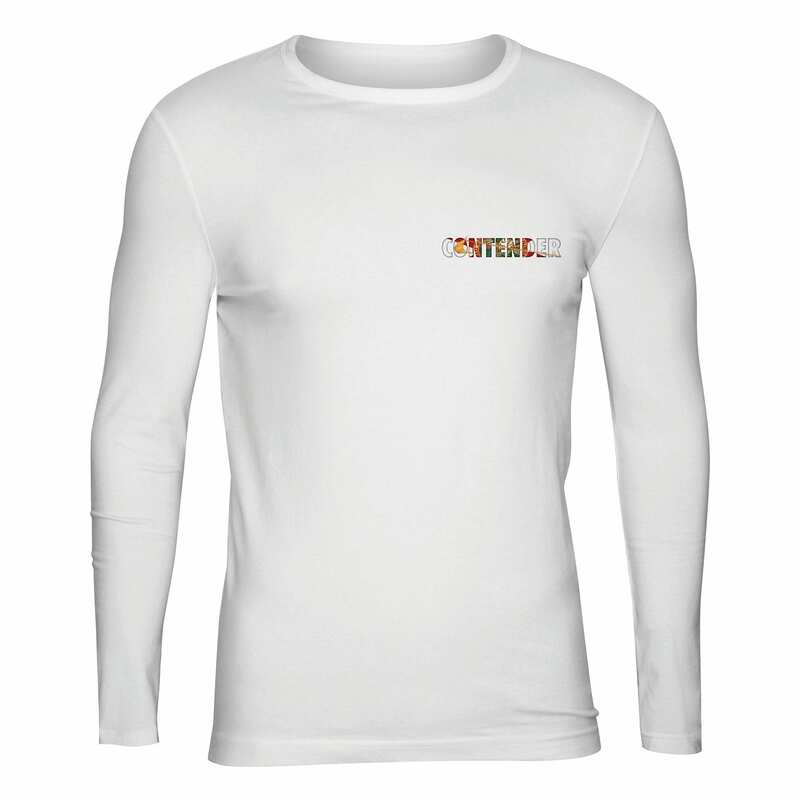 This performance shirt features a 39′ contender on the back with the Florida flag. Support your state whether you’re on or off the water!